With the launch of her new interactive wax figure, renowned Bollywood actress, producer and entrepreneur Anushka Sharma joined the IIFA Awards Experience at Madame Tussauds Singapore for the official unveiling ceremony, providing media and fans with the experience of a lifetime. With over ten years in the industry, the award-winning actress is highly regarded as one of the most popular and finest stars in Indian cinema, receiving accolades for her cinematic contributions both on screen and as a producer. 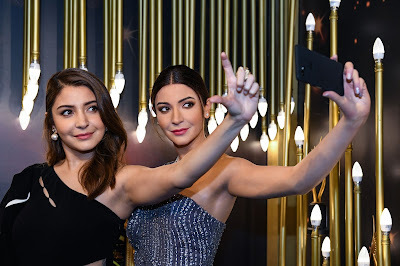 Anushka's figure is the latest addition to the International Indian Film Academy (IIFA) Awards Experience at Madame Tussauds Singapore, an interactive zone where you can surround yourself with A-list Bollywood stars and experience stardom. As Madame Tussauds Singapore's first-ever talking wax figure, Anushka's likeness represents the attraction's commitment to delivering immersive interactive experiences through technology. Her life-like figure holds a phone personally inviting visitors to snap a selfie with her, which can be digitally shared with friends and family. "I am glad that my wax figure is the first ever talking and interactive wax figure in Madame Tussauds Singapore. I had a special fan take over my Instagram page today to capture the Madame Tussauds experience and I am thankful for the love and support that they are constantly give me. 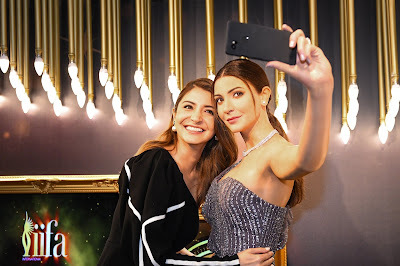 My fans who visit Madame Tussauds Singapore can engage with my interactive figure and also take a selfie" said Anushka. 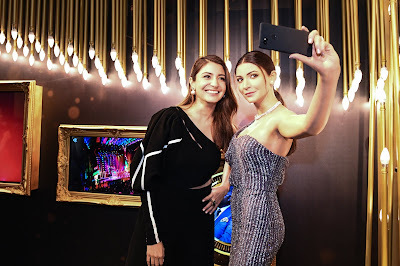 Bollywood enthusiasts were given the opportunity to get up close and personal with the actress, as Anushka gave one of her followers the ultimate fan experience by being her personal 'Instagrammer' for the launch. The lucky fan was given a very special task -- to capture key moments of the event and broadcast it over Anushka's personal Instagram stories to her 20.5 million followers. 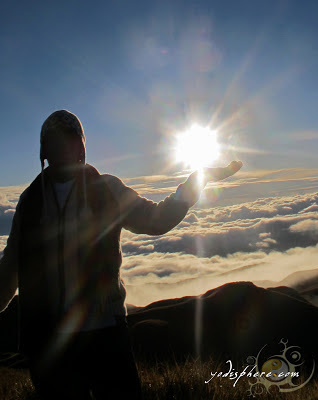 "Anushka Sharma is a big star, and she is so nice to work with. We were thrilled to welcome her personally to Singapore for the unveiling of her wax figure. Anushka's new interactive figure will be a great addition for our visitors and we will continue to grow our attraction in 2019. With much more interactives and Indian Film stars coming to Singapore", said Alex Ward, General Manager, Madame Tussauds Singapore. 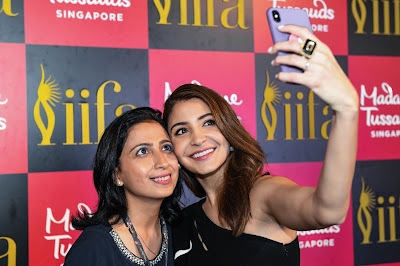 Anushka's figure joins other Bollywood stars including Kajol, Shah Rukh Khan, Amitabh Bachchan, Aishwarya Rai, Madhuri Dixit, Kareena Kapoor and Ranbir Kapoor in the IIFA Awards Experience where you can re-live the glamour of the Bollywood awards ceremony. 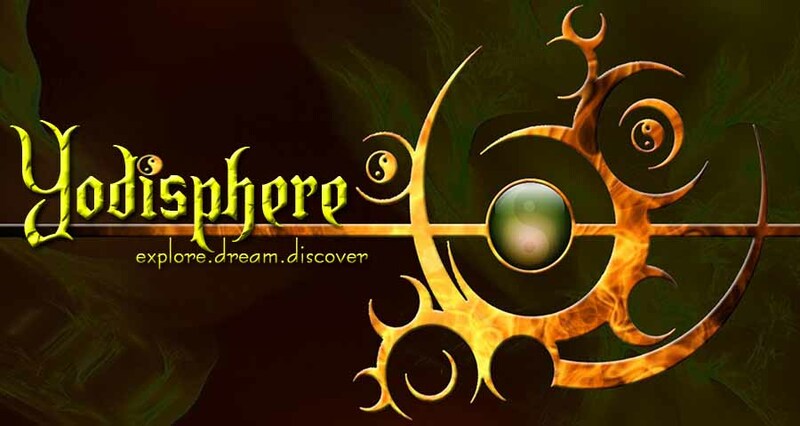 Walk the green carpet, snap selfies and dance with your own back up dancers on the big screen, or star on the cover of the IIFA Magazine and shine on stage where you receive your own award. 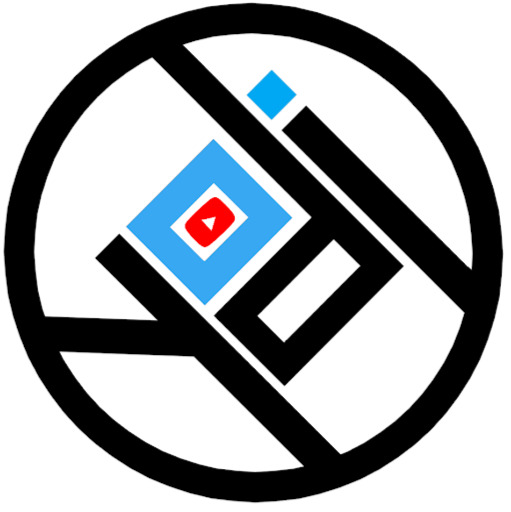 Your time is now to take the spotlight. Welcome to Madame Tussauds - it's where stars are made!